my camera today. 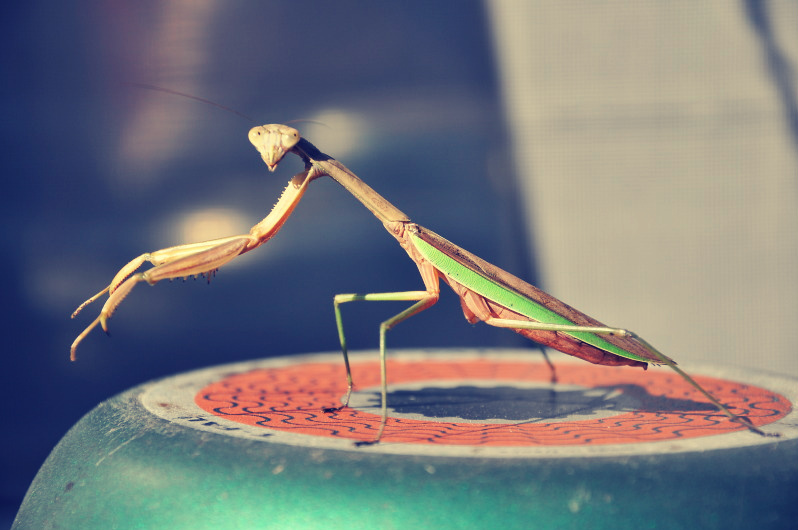 Don't know why but I have chances to encounter mantises many times this autumn. so decided to make this pasta. Too easy, too tasty!